Check Out Over 80 Ghostbusters Trailer Screenshots! Sony Pictures has revealed the full trailer for Paul Feig’s Ghostbusters reboot, and now we have over 80 screenshots featuring all the best moments. 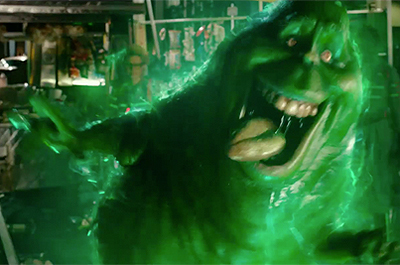 Check out the Ghostbusters trailer screenshots in the gallery below! Be sure to check out the full trailer along with quotes from the filmmakers! The Ghostbusters movie is directed by Feig from a script he co-wrote with Katie Dippold. It will debut in theaters on July 15. What did you think of the Ghostbusters reboot trailer? Let us know in the comments below!